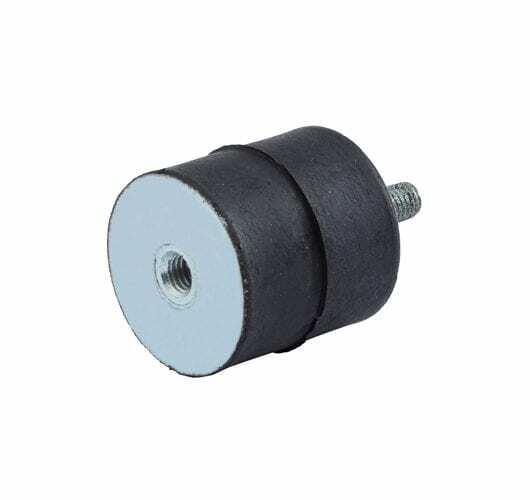 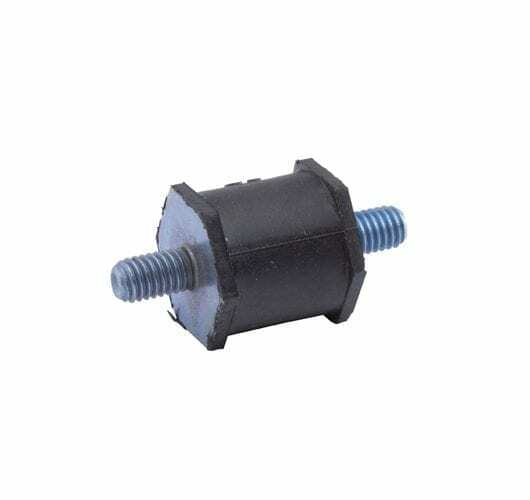 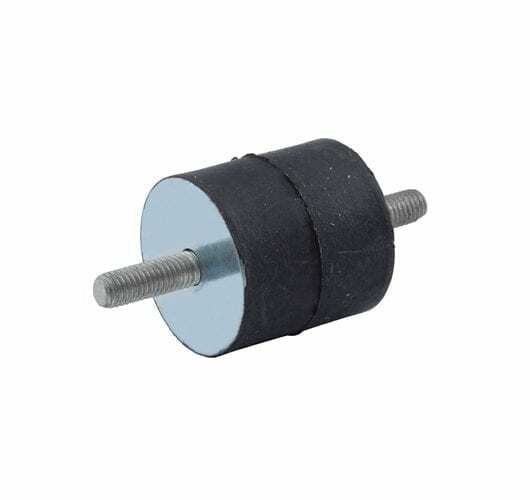 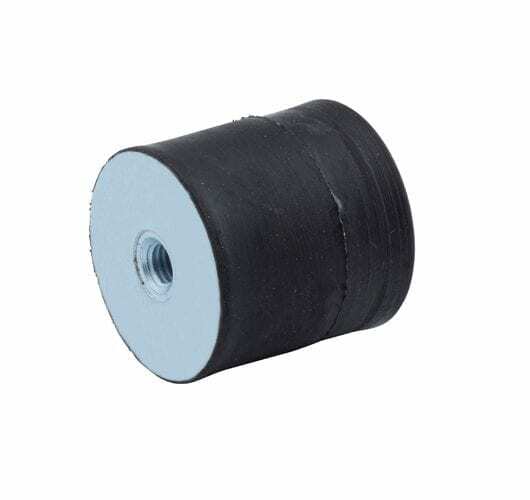 Rubber Bobbins (Buffers) are a popular and cost-effective solution for protecting a wide range of equipment from shock and vibrations. 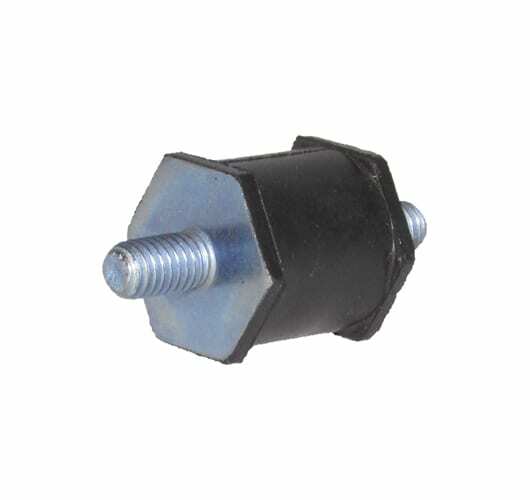 They have a wide range of uses, from industrial and automotive applications to electrical equipment. 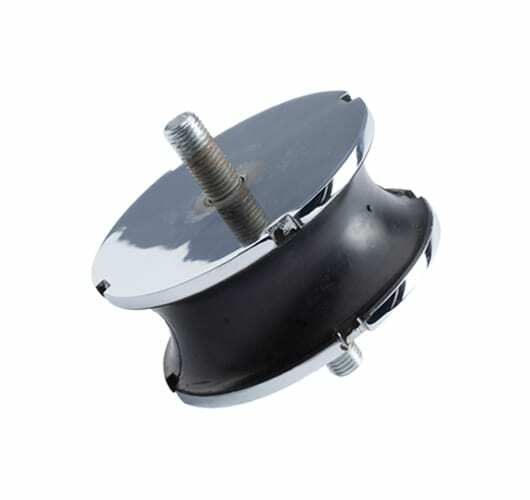 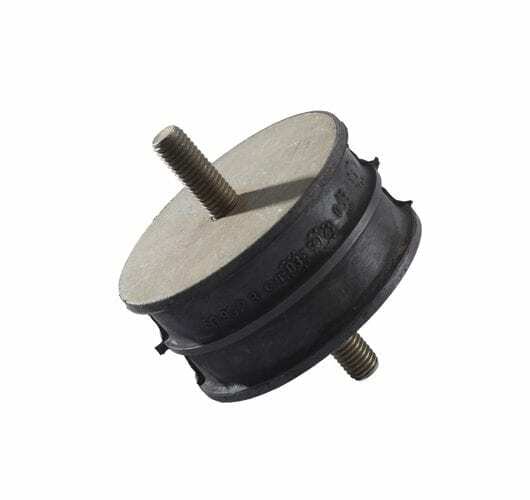 GMT stock a wide range of Rubber Bobbin Mountings. 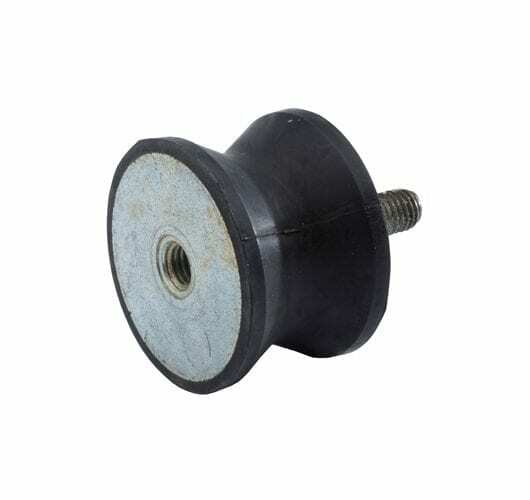 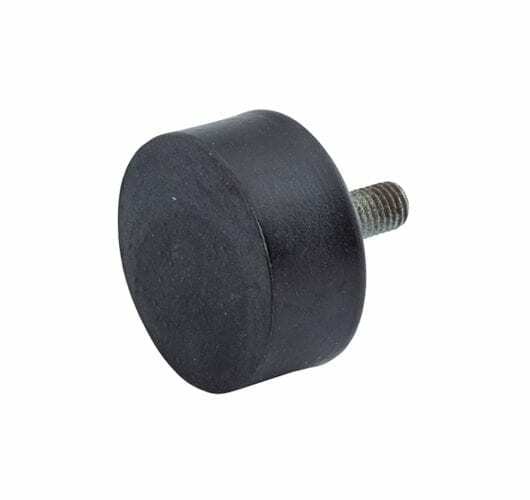 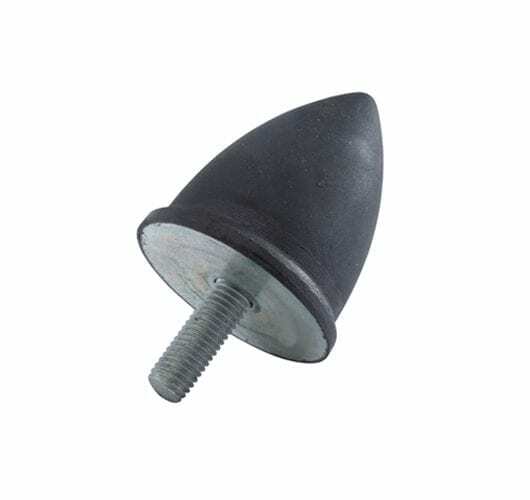 Different configurations of rubber bobbins are available with male/female fixings. 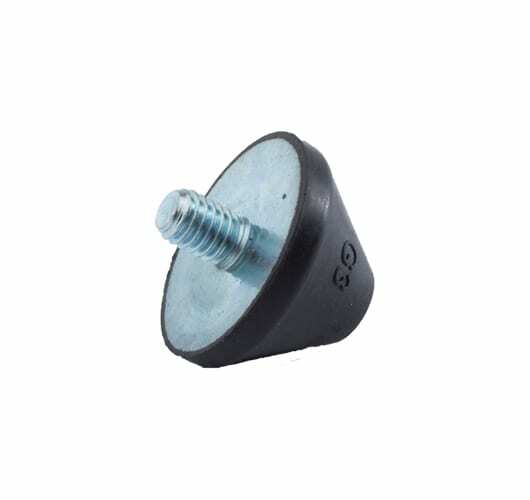 Please refer to the datasheets for more information or contact our knowledgeable team. 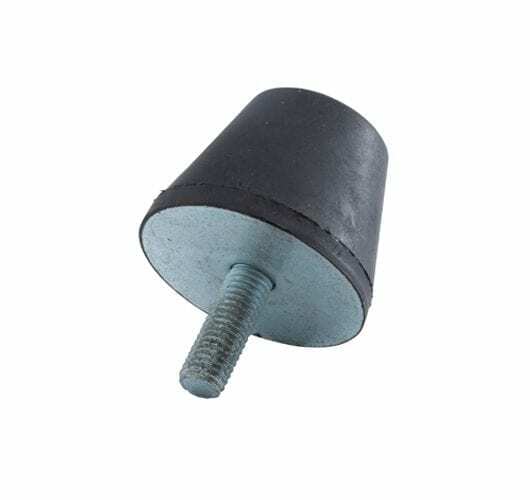 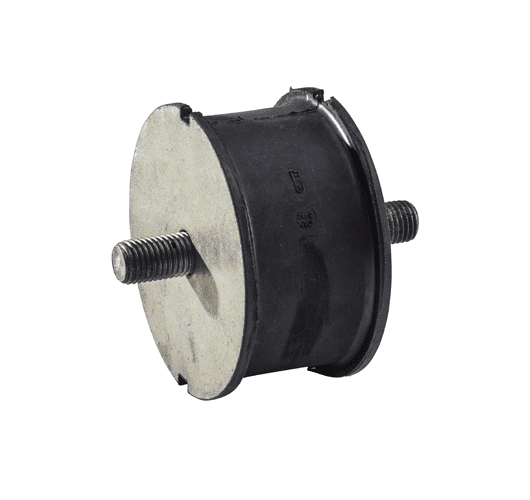 The parts are easily installed due to their simple design, and alternative fixing options are generally available from stock with either male stud or female fitment at one or both ends. 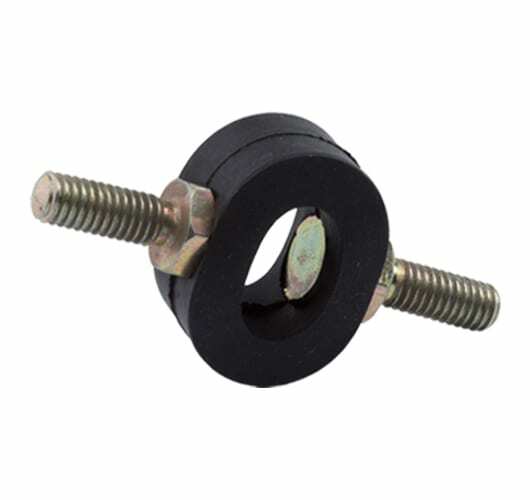 A wide range of parts is available covering most loading requirements. 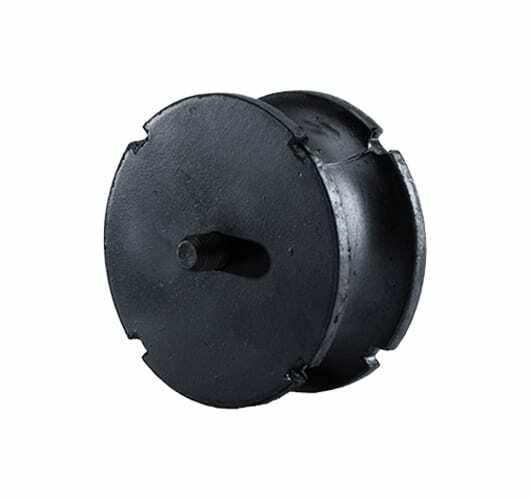 Buffers can be installed under compression load, shear load or at an angle (compression and shear).